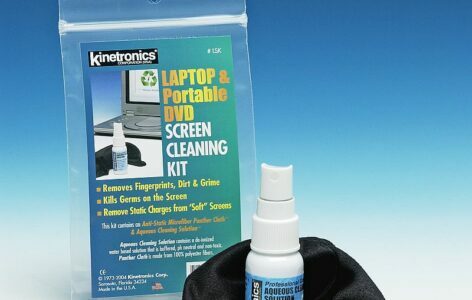 Cleans TFT Soft Screens, Portable DVD Screens and Sensitive Surfaces. 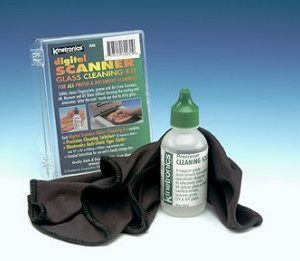 Aqueous Cleaning Solution (ACS) is compatible with the soft screen surfaces found on modern portable computers and DVD Players. 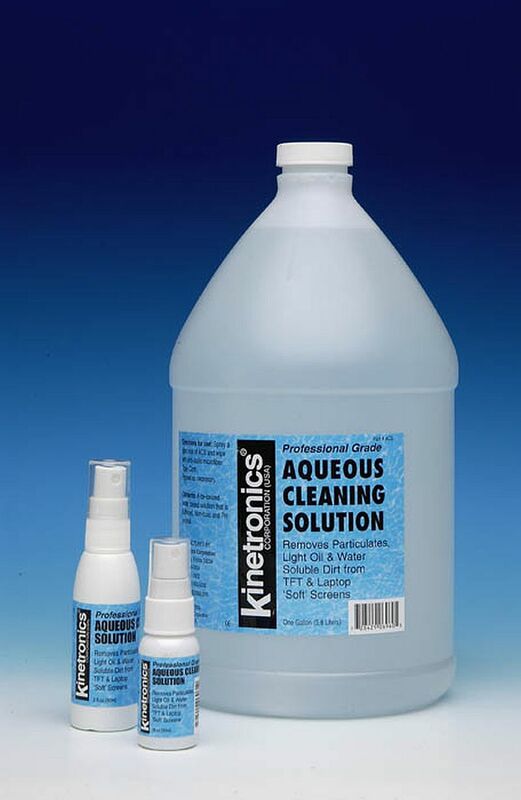 This solution is water based, alcohol free, PH neutral and highly filtered. 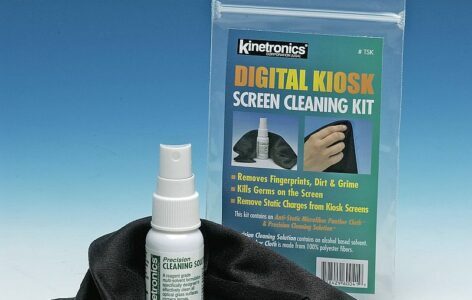 Surfactants have been added to remove finger oils and other contaminants without harming the delicate front surface of LCD and TFT displays. 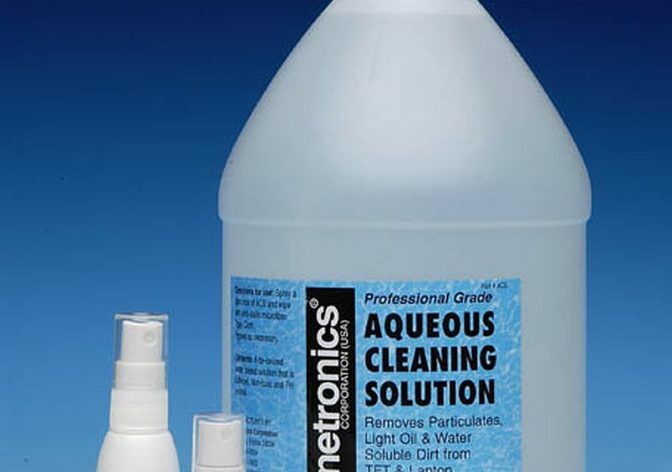 ACS comes in an easy to use, vapor-spray dispenser that produces a fine mist to conserve solution and produce an even application.